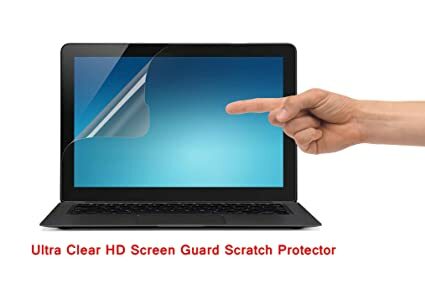 The price for Saco Screen Guard for Acer One 10 S1002 10.1 Netbook is valid across Bangalore, Hyderabad, Chennai, Mumbai, Delhi, Pune and Kolkata. The Saco Screen Guard for Acer One 10 S1002 10.1 Netbook is available at best price of INR 0 on Flipkart. This screen guard is not exclusively meant for s1002. It's is a general one for 10.1 inch screen. Also the layer 1 could not be removed properly and hence led to bubbles.